Data loss from portable data storage devices including memory card may affect down your Company reputation, delay in projects, fall down in business performance and other factors. As lost data may be your business records, management documents, company history or anything that has meaning for you. 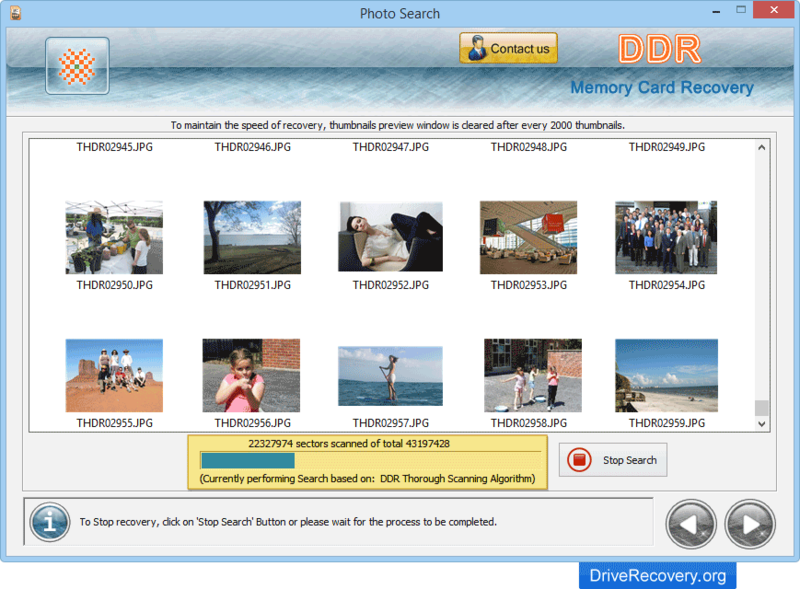 Memory Card Recovery Software is an effective tool to overcome all data loss problems from variety of memory card formats. 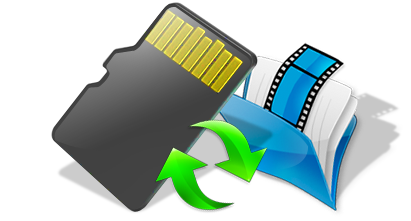 Safely recovers lost data from variety of memory card formats. Supports Kingston, Toshiba, Hitachi, Super flash and popular memory card brands. Easily compatible with 512MB, 1GB, 2GB, 4GB, 8GB and even higher capacity devices. Uses advanced disk scanning methods to relocate and restore lost data. Data Recovery Support in Major Data Loss Situations: Accidentally formatted disk, Logically corrupted media, Malicious program, Files deleted due to pressing ‘Delete’ button, Human faults, Data deleted due to Power fluctuation (while performing cut-paste operation), Device error and other similar data loss scenarios.